Sign up and receive Property Email Alerts of Apartments to let in Foreshore, Cape Town. Brand new 2 bedroom, both with en-suite bathrooms. Spectacular uninterrupted views. The Yacht Club is an iconic mixed-use development strategically positioned at the gateway to Cape Town's V&A Waterfront. A stone's throw from the International Convention Centre (CTICC) and on the doorstep of the city's financial hub, The Yacht Club offers a matchless opportunity for a vibrant New Urban lifestyle in Cape Town. 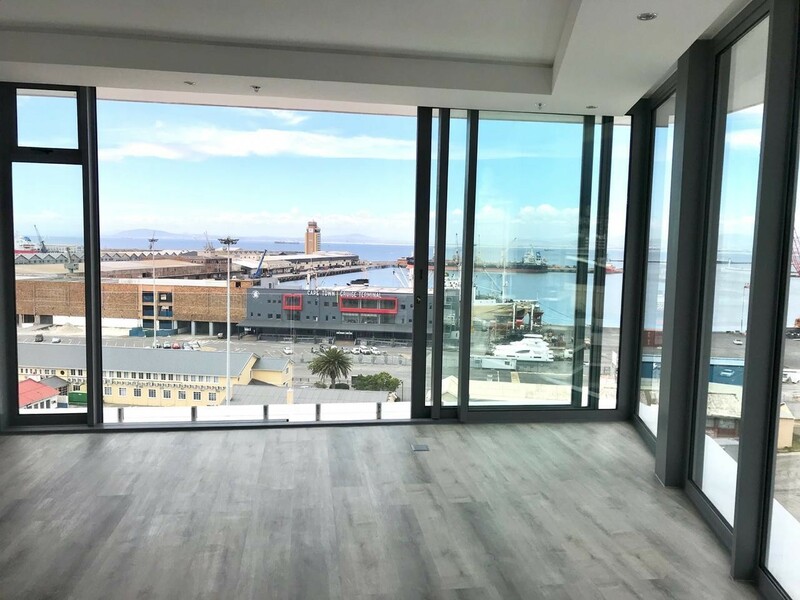 With breath-taking views of the mother city and harbour, this prestigious foreshore development comprises two towers of modern apartments. Sign-up and receive Property Email Alerts of Apartments to let in Foreshore, Cape Town.